All the great events now established in this destination have an interesting beginning. 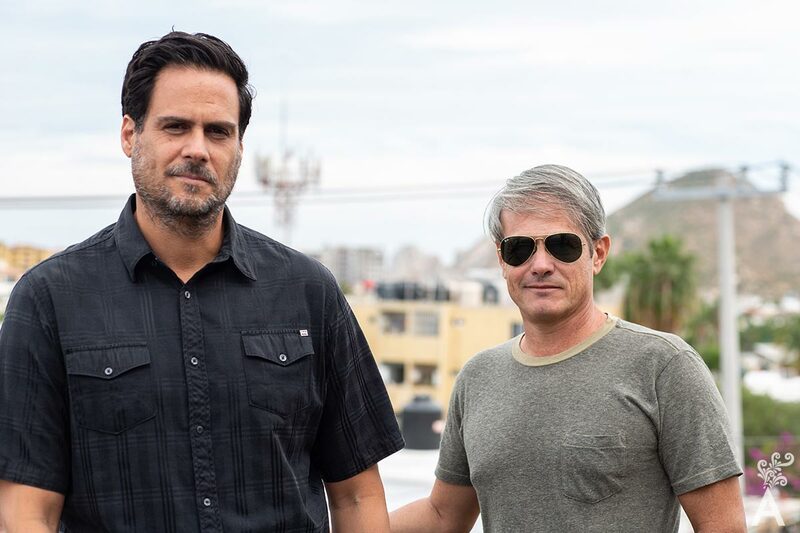 Abelardo Juarez & Ulises Torres share their passion for surfing, as well as their commitment to Los Cabos and we share how their idea became a mission dedicated to promoting a festival that celebrates a lifestyle of sun and sand. The original idea started in Mazatlan. Abelardo and Ulises had two goals in mind when they began thinking about how to create the event. One was to bring tourism to the destination and the other was to survive the financial recession. “We were looking for a high-level event. The first year in Mazatlan was a great success. However, the second year was more difficult. For Abelardo and Ulises, nature and outdoor adventure are passions they have in common. In addition to the beaches and surfing, they enjoy camping, hiking and biking. Their love for Los Cabos was a determining factor for both when they decided to move the Open of Surf. Learning to deal with frustrations was one of the greatest lessons for the founders. The waves, the winds and even the hurricanes presented enormous challenges. However, smart producers always have contingency plans in place. That said, the conditions were one of the foremost reasons the festival is in Los Cabos. The beaches attract professional surfers and, with them, the international cameras. It should be mentioned that there is also an important community of surfers in the destination. “Los Cabos itself is the biggest attraction. The level of service and the food motivates tourists and athletes to come. Many of them arrive before the competition to enjoy Los Cabos with their families and friends. Baja California Sur in general has beautiful beaches for surfing. What makes the competition in Los Cabos interesting is the hospitality and level of service. Los Cabos Open of Surf is the premiere professional surf and music event in Mexico. 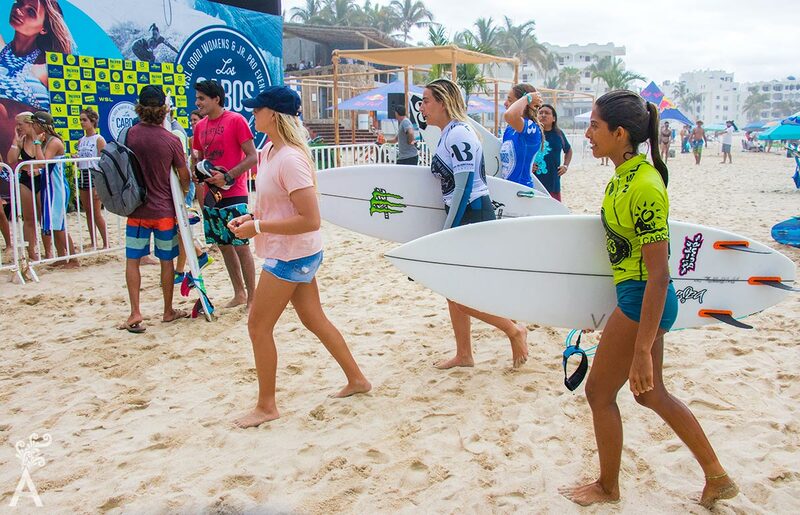 Beginning in 2013, The Los Cabos Open of Surf started as an ASP 6-Star Men’s event, and in 2014, it became the first Women’s ASP 6-Star competition in Mexico. In 2015, the Los Cabos Open of Surf became WSL Women’s QS6000, as well as a WSL Men’s and Women’s Pro Junior Event. To support Mexican surfers, “wild card” entries are awarded. This gives them exposure to a world-class level of competition and allows them to learn from the best surf professionals of the world. In addition, the junior pro category has become a hotbed for future international stars. It is worth keeping track of them throughout the season. 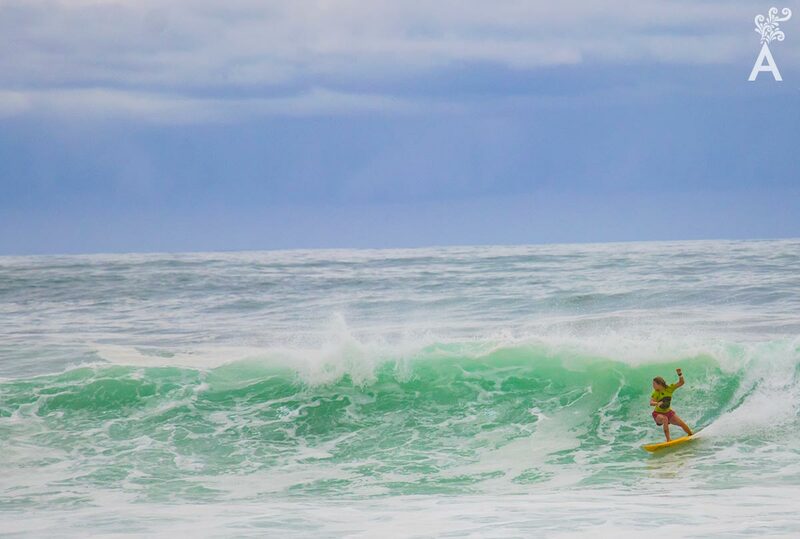 The Los Cabos Surfing Open is just one more reason to visit this destination. The festival celebrates the sun and beach lifestyle and that is worth experiencing firsthand. You can enjoy the excitement of the competitions and the delicious cuisine during the day and follow the party and concerts at night. The calendar of annual events which locals and travelers are able to enjoy in Los Cabos is very dynamic! 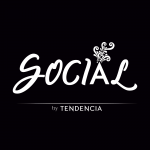 Sports, cinema, gastronomy, cultural events, business fairs, romance, fashion, conferences and concerts are here to enjoy.